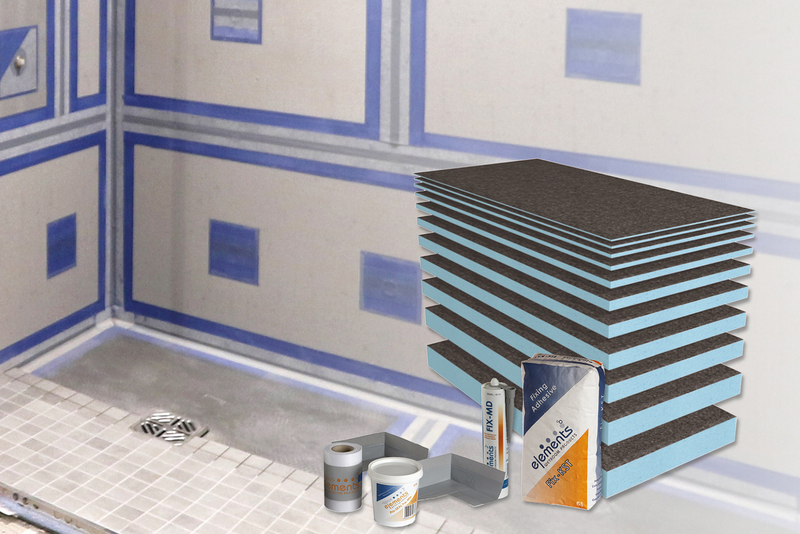 Abacus Elements’ new Elements Ultimate Tile Backer Boards are designed to provide a fully comprehensive system for creating waterproof solutions in all fixing applications. The system incorporates a wide range of board sizes and includes floor and wall kits, all of which can be tiled directly. The key features of the board include insulating properties, high compressive strength, and a full range of complementary components.